Grab your pumpkin-spiced beverage of choice; we’re gearing up for a busy fall here in ARC Civic-Dinnerland…beginning with two new conversations. 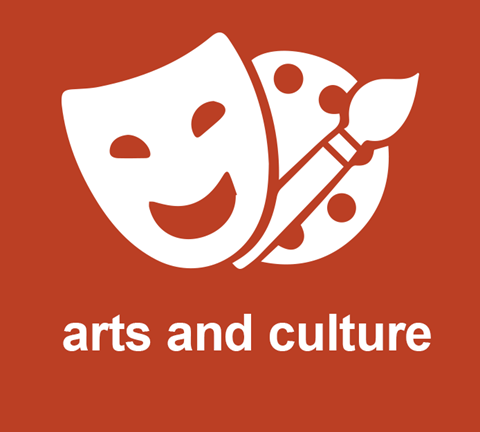 From live music to community murals, the arts are critical to our lives. This conversation explores not only the pleasure that arts and culture bring us, but the role they play in improving our communities. As metro Atlanta’s population continues to grow, it’s imperative that we protect our most valuable natural resources. 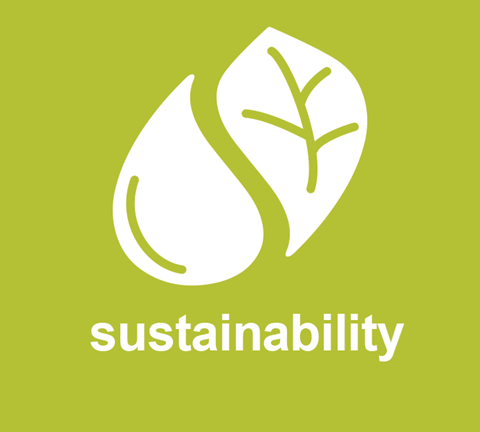 This conversation explores what sustainability means to each of us and looks at how we can ensure the health of our environment for generations to come. Reimagine Aging: Breakout Star of the Summer! Stories told around the table at civic dinners can be personal and revelatory. This is especially true with our Reimagine Aging conversation, which has seen 37 dinners and 278 total participants this summer — exchanging experiences and ideas as they dispel myths about what it means to grow older. Inman Park resident Sandy Hoke talks about a Reimagine Aging conversation in his neighborhood. 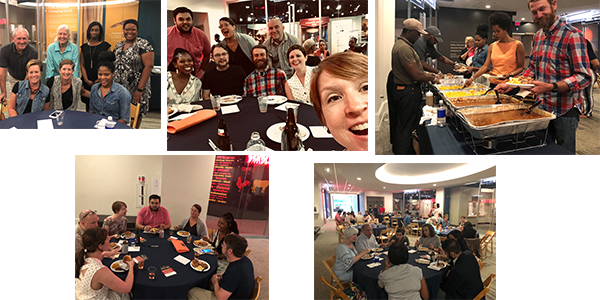 On Sunday, September 30, ARC Civic Dinners partnered with the Atlanta History Center for a night of delicious eats and community conversation. About 45 guests talked Arts & Culture and explored the "Barbecue Nation" exhibit at this free event celebrating National Barbecue Month. ARC Civic Dinners are an easy, out-of-the-box strategy to ensure engaged, thoughtful dialogue at your organization’s next big event. Get in touch with us about your partnership ideas. 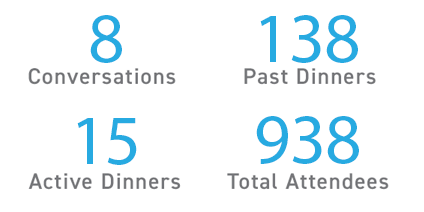 This summer, a one-week span saw two notable dinners that demonstrated the true scope of Civic Dinners to make a difference. 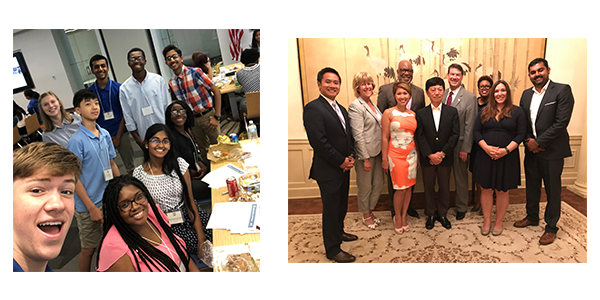 One was a Prosperity dinner hosted by Atlanta’s Consul General of Japan, Takashi Shinozuka, and attended by some of the region’s foremost leaders. 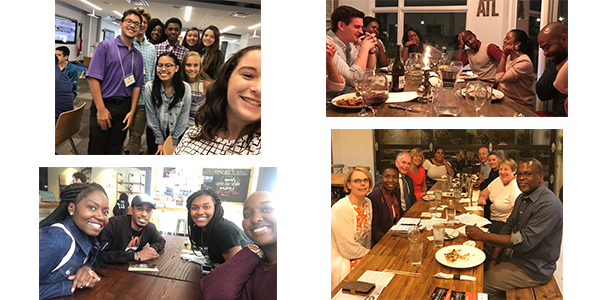 The second was a set of civic dinners on six different topics, hosted by the passionate high-schoolers of the Model ARC (MARC), which convenes students from across metro Atlanta to learn about the top issues facing the region. Both events got participants thinking. One guest of the Consul General said that the evening's conversation “brought up…our greatest hopes and some really interesting ideas for how we take advantage of this special moment in Atlanta’s history. I feel more hopeful and empowered about the future of Atlanta than ever before.” She also enjoyed the seven-course(!) meal. Meanwhile, MARC students generated dynamic ideas for addressing key problems, from improving walkability by developing more housing near amenities, to developing new technologies to address educational gaps. Check out photos from both events. Do you have an idea for a novel approach to an ARC civic dinner? Take a look at our menu of conversations, and get in touch! 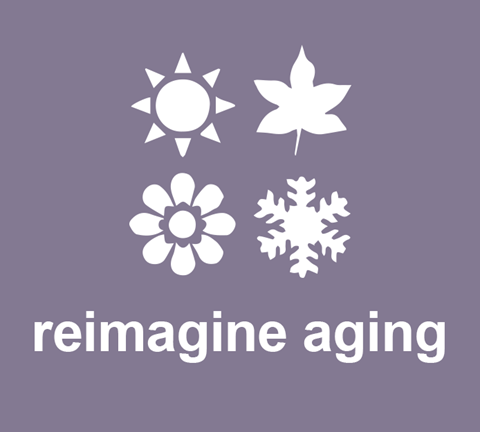 Reimagine Aging, Nidhi Joshi | October 7 @ 6:00 p.m.
Sustainability, Averil Brannen | October 15 @ 7:00 p.m.
Livability, Renee Knight | October 18 @ 6:30 p.m.
Arts and Culture, Lara Smith | October 27 @ 6:30 p.m.
Education and Work, Cayanna Good | November 10 @ 6:30 p.m. 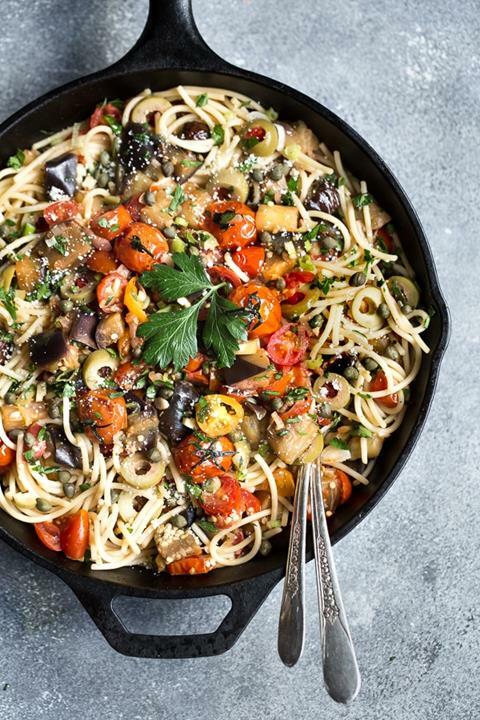 This Eggplant Pomodoro Pasta is a 30-minute vegetarian and gluten-free dish that you can make any night of the week.